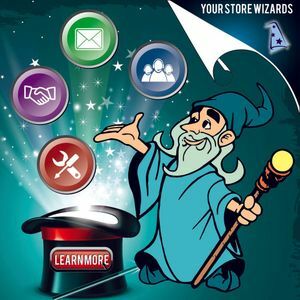 Your Store Wizards now offers Priority Support Wizard. An exciting new "proactive" support offering that gives you these amazing benefits. Guaranteed Support Response within 1 HOUR* during normal business hours and 1 Business Day during non-business hours. Direct “Slack Channel**” to support for our customers who use Slack.